Future expected scarcity and deliberate austerity as drivers for new business! 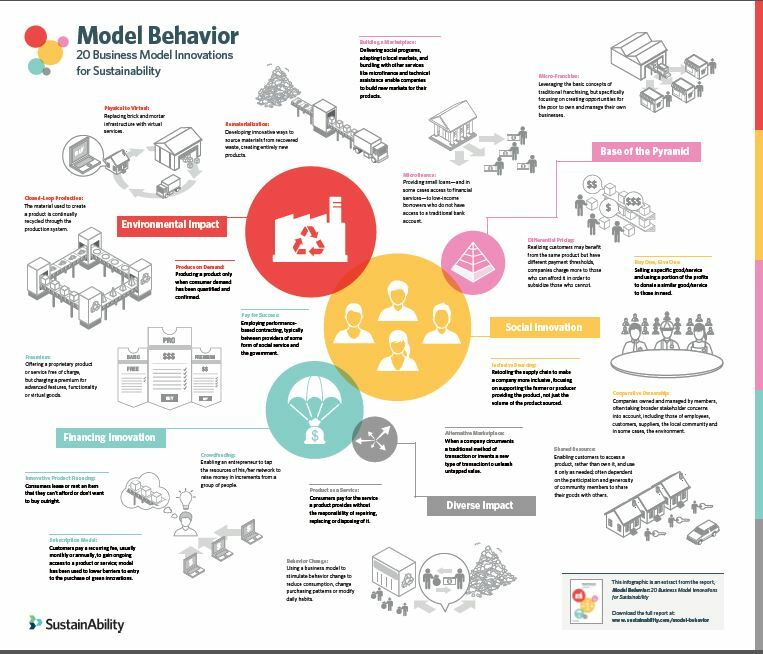 See 20 Business Model Innovations for Sustain ability. See bit.ly/1WeT1ON for full report and infographic at SustainAbility website.